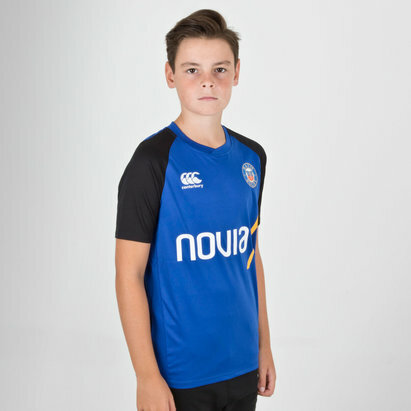 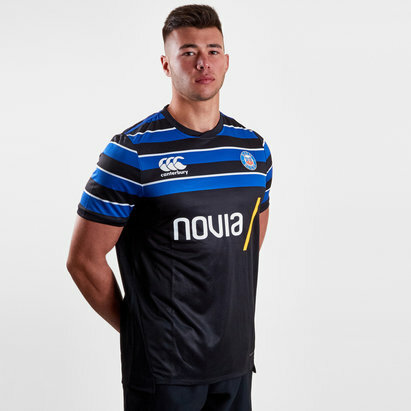 Bath FC of the Gallagher Premiership have a fresh new training attire which looks like a winner. 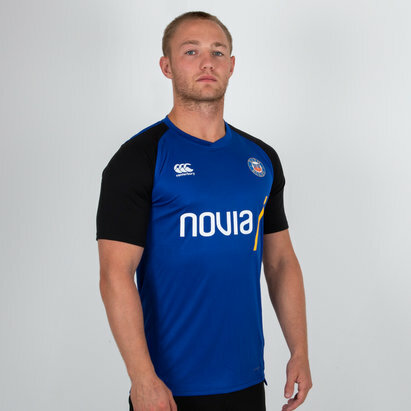 This shirt comes predominantly in yellow with black sleeves. 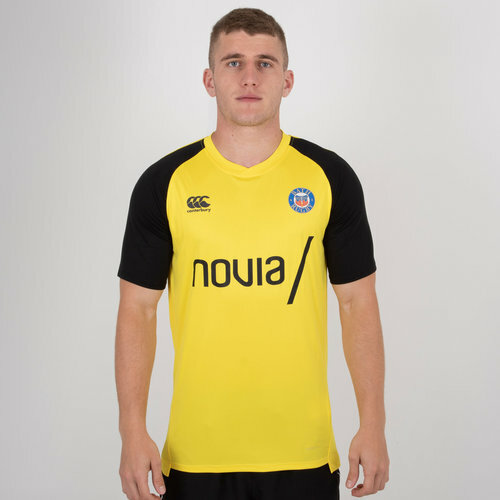 The club badge and CCC logo are printed on the left and right as worn, respectively. 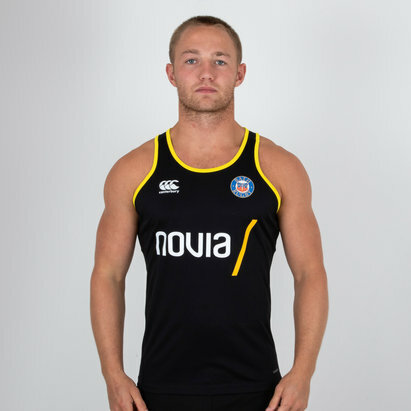 The club's training sponsor - Novia - is printed across the middle.